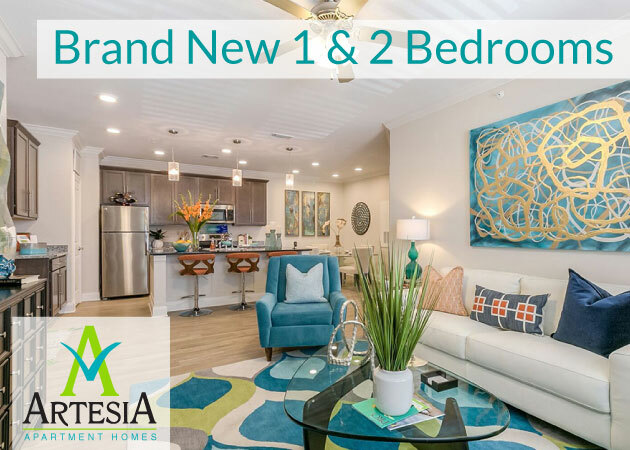 1st Lake | 1st Lake Properties specializes in apartment rentals for New Orleans, Metairie, River Ridge, Kenner, Slidell, Mississippi, and many more cities in the Gulf South. 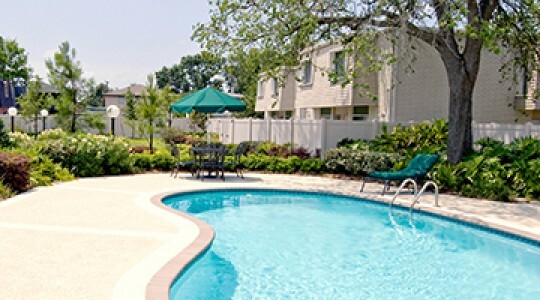 Find the best apartment to rent in the Greater New Orleans area. Metairie 1 BR./2 BR./3 BR. Enjoy a beautiful, peaceful environment in one of our one, two, and three bedroom apartments in Metairie, LA. Enjoy a beautiful, quiet environment in one of Rosedale's three bedroom apartments in Metairie, Louisiana. Baton Rouge 1 BR./2 BR./3 BR. 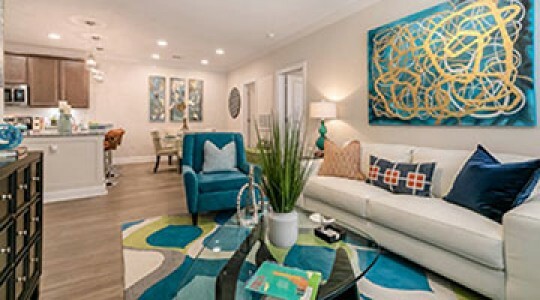 Make a savvy apartment choice with Lake Towers' one, two, and three bedroom apartments in Baton Rouge, Louisiana. 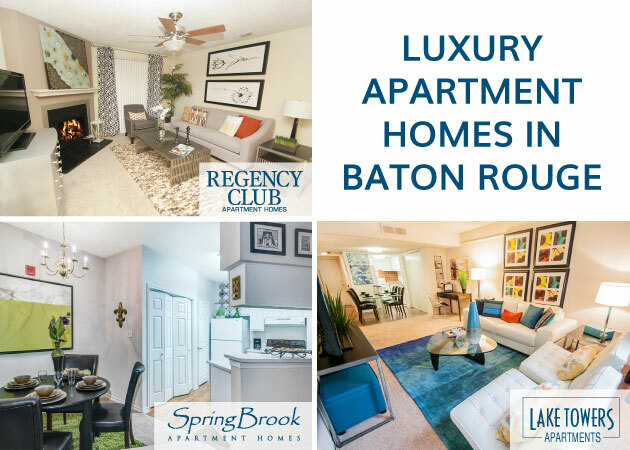 We have 1, 2, and 3 bedroom apartments throughout the New Orleans metro area; apartments in Slidell, Covington, Mandeville, and Baton Rouge, Louisiana, and in Picayune, Mississippi. Which Apartment Should You Rent? Since 1970, 1st Lake Properties has upheld a time-honored commitment to apartment management excellence in the New Orleans area. In continuing this tradition, we're looking for enthusiastic candidates with outstanding people skills and sharp business minds to join our property management team. Start a 1st rate career with 1st Lake Properties! If you're interested in starting or continuing a career in property management, property marketing or customer service, apply for a job with 1st Lake Properties today!